"Our Most Important Product is a Satisfied Customer"
Katz Collision is a full service, family owned auto body repair shop located in Sylvania, Ohio. We have been in business for 20 years and some of our technicians have worked with us for the entire time. Our technicians are ASE, PPG and ICAR certified with many years of experience. We have state of the art equipment including PPG computerized paint system, CCC computerized estimating system, and Hunter computerized alignment rack. We offer quality work, friendly service, and professional results. 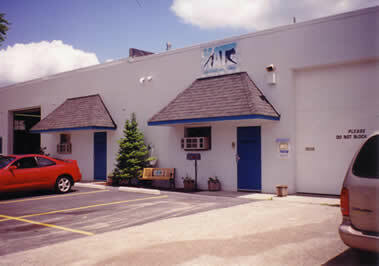 We are easily accessible from U.S. 23, Monroe Street, Alexis Avenue.